at our Store. All of our clients are important to us, and we pride ourselves in offering the best value and service. At Trunk Shows, if the design house allows us, we will discount prices. or Sample Sales. 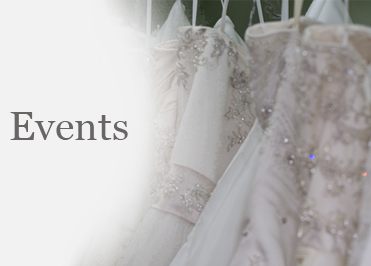 Visit our Contact Us page if you would like to RSVP to any of our Events.